Yes. This was the craziest week of our lives. I'm almost positive I am typing this in my sleep. Please excuse any grammar or punctuation erors. See, there was one just now. ERRORS. 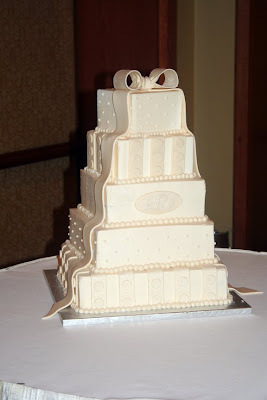 I'd love to go into major detail about every cake but like I said, I am sleeping and this is all a dream. Short and sweet folks, short and sweet. 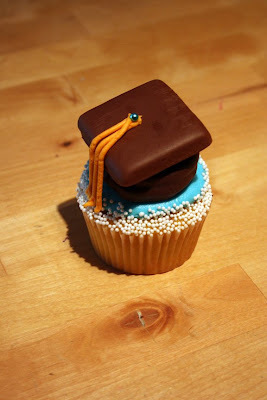 First up, pre-k graduation and end of the year cupcakes. This week was the end of preschool for the year and that meant it was time for all of the pre-kers to graduate. I made these same cupcakes last year so it wasn't terribly difficult to get these together. 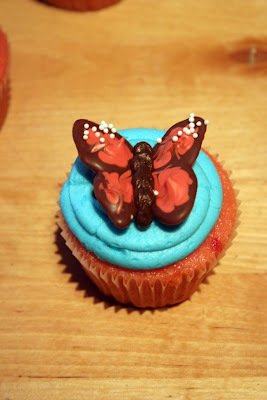 I also made these butterfly cupcakes for Rylee's class. They were the "butterflies" this year and when I saw these in Hello Cupcake!, it made perfect sense! 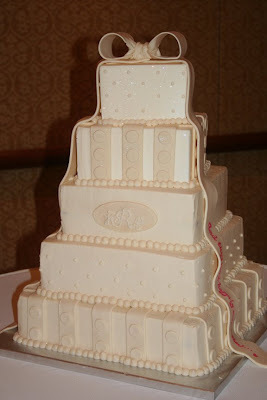 And last but not least, THE wedding cake. I am really pleased with the way it turned out. 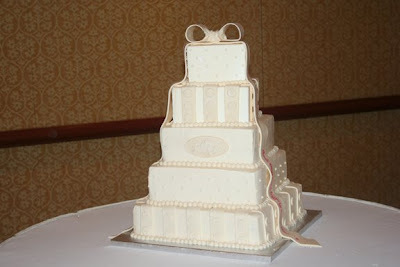 I wish we had turned the middle tier in just a little bit more but in the end, I think it was fine. 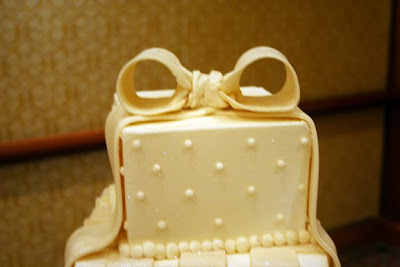 I covered that cake in disco glitter, I can't wait to see some of the professional pictures! Our friend, William was the dj and he put some spot lights on it as well. I am so excited to see how it looked all together! It was literally the craziest week of our lives but we managed to survive! 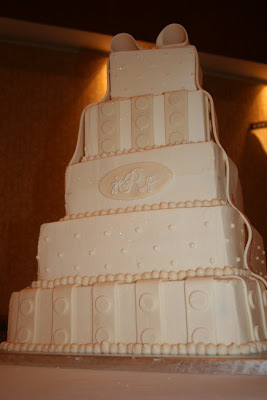 I am so proud of both Rodney and I, we hardly got any sleep but I think everyone who ordered a cake this week was happy! 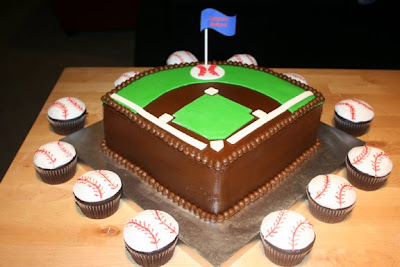 I will tell you the baseball bridal cake was a MAJOR hit. Everyone loved it. Then when we sliced it....it was AMAZING!! Hey!! 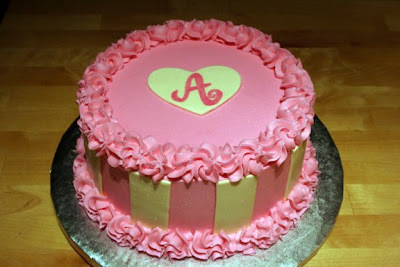 I am in love with this cake collection. Would love to have one among them for my wedding at Los Angeles event venues. Will share this entire collection with my baker. Want to have best one for the day.